…what I get from the musicians who I really care for: Bob Dylan, John Lennon, Bruce Springsteen, Neil Young – that intense passion. 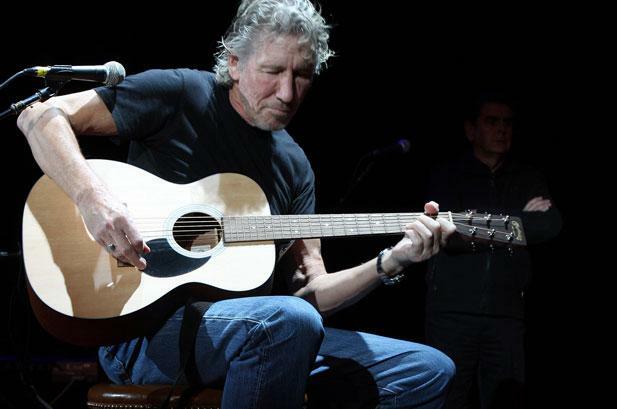 George Roger Waters (born 6 September 1943), singer, songwriter, multi-instrumentalist, and composer. In 1965, he co-founded Pink Floyd with drummer Nick Mason, keyboardist Richard Wright and guitarist, singer, and songwriter Syd Barrett. Waters initially served as the group’s bassist, but following the departure of Barrett in 1968, he also became their lyricist, conceptual leader and co-lead vocalist. He has, on several occasions, expressed his admiration for Bob Dylan. There are also reports from fans the he have played several of Bob Dylan’s songs during soundchecks.